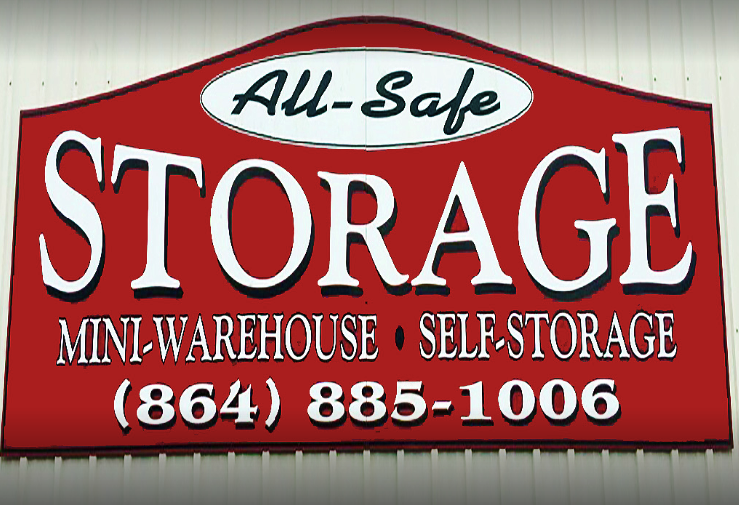 All Safe Storage Seneca is conveniently located on Shiloh Road, easily accessible from Hwy 123 just .5 miles away. Find us just a few feet away from Dollar General and Marathon Gas. We also cater to college students who attend Clemson University only 4 miles away. Our Utica, Keowee, Clemson, and surrounding neighbors can always depend on us for an affordable and secure storage experience. At All Safe Storage Seneca, tenants are able to rent a unit month to month with no deposit required. With flexible leases, storing with us long-term will never be a problem. Each unit is secure with 24 hour video surveillance, perimeter fencing, and controlled gate access. Once you sign a lease, you’ll receive a personal code that will give you access inside of the facility 24 hours a day, 7 days a week. Units also have a power source for those who may need it as well. Drive-up to your unit door to get stored away and contact us whenever you have questions or need assistance.